Changing Futures is one of three Building Better Opportunities projects in Lancashire being delivered by a partnership of over 60 organisations, led by Selnet (the Social Enterprise Lancashire Network). Age of Opportunity supports people over 50, Invest in Youth supports 15-24-year olds and Changing Futures supports people with multiple and complex barriers to employment. Over three years, these three specialist projects will help transform the lives of 3270 disadvantaged people based on their individual needs and interests, helping them to overcome complex barriers and move towards work and training. Building Better Opportunities is funded by the The National Lottery Community Fund and the European Social Fund (ESF) 2014-2020, and is investing in local projects tackling the root causes of poverty, promoting social inclusion and driving local jobs and growth. 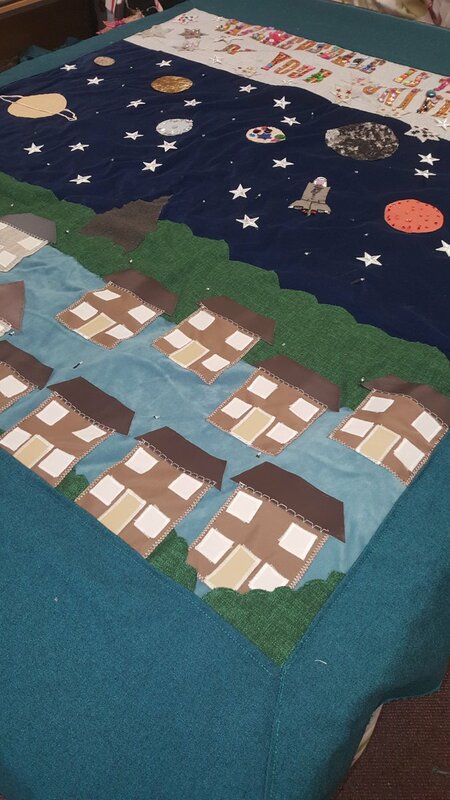 The Sewing Rooms is proud to be a partner in Lancashire’s ‘Changing Futures’ project. The project aims to support 1,000 people who are most at risk of exclusion from the labour market across Lancashire, and identify, reduce and remove their barriers to employment. The project is being delivered across Lancashire with a focus on areas where there are high levels of poverty, targeting Black, Asian and minority ethnic groups, women, people with physical and/or mental health issues and learning difficulties. For more information please contact: Maureen Fazal or Paula Gamester, or call 01695 550 772.